We know yogurt is very healthy and should be consumed daily, but we may not find it very tasty and be very eager to include it in our meals. 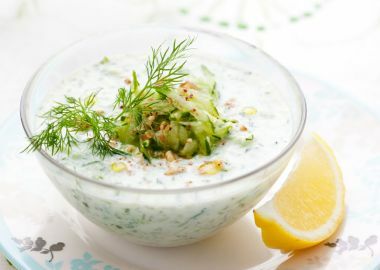 If that’s the case with you, and you don’t care much about eating plain yogurt, we suggest trying to make some simple, refreshing yogurt dishes that are just right for the summer. The famous Greek sauce, ever-present in fast food restaurants, can be homemade in just 10 minutes. Mince the garlic and mix with oil, then add the yogurt. Peel the cucumber, grate it and force out the water excess. Add it to the mixture, with some dill, the lemon juice, salt and pepper. It will be great with fries or baked potatoes and grills. 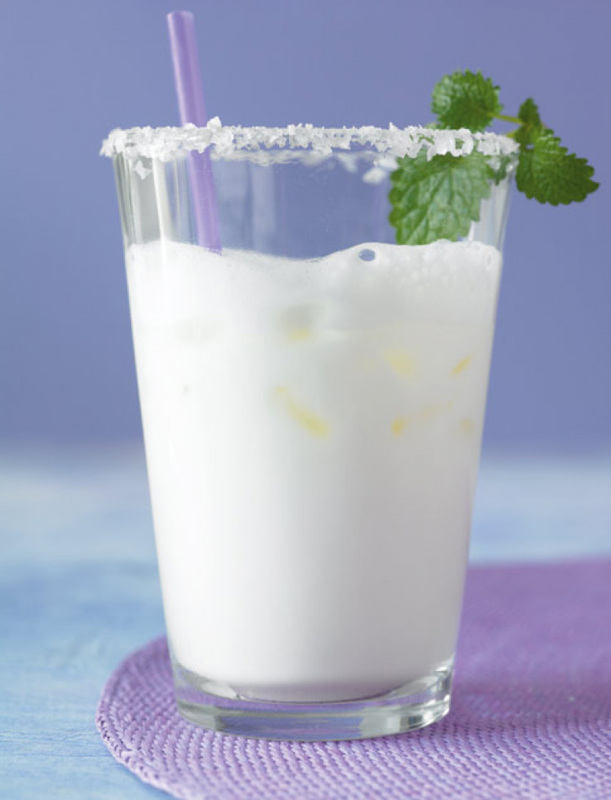 A drink people in Turkey and neighboring can’t do without, ayran is all about freshness, flavor and has a unique invigorating when consumed when it’s hot. So don’t hesitate to make yourself a full jug at home and have some in the fridge. Clean the mint leaves and mince them. Mix the yogurt, water, salt and mint leaves. Add 4 – 6 ice cubes and mix 10 seconds more. 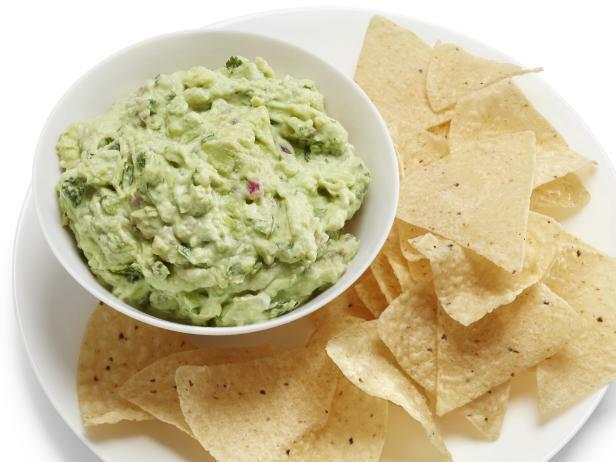 To make it creamier and fresher, you can also add yogurt in this delicious Mexican dip. 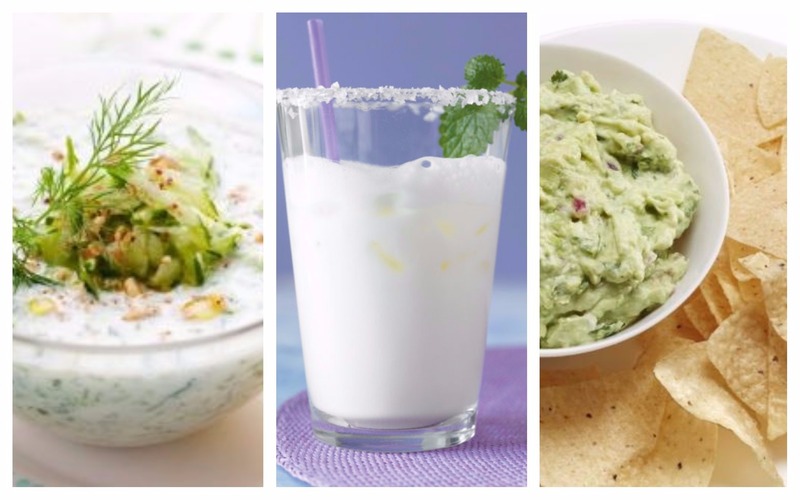 Mash the two avocados and mix with the yogurt. Add the minced onion, jalapeno and cilantro, the lime juice and salt and mix well.